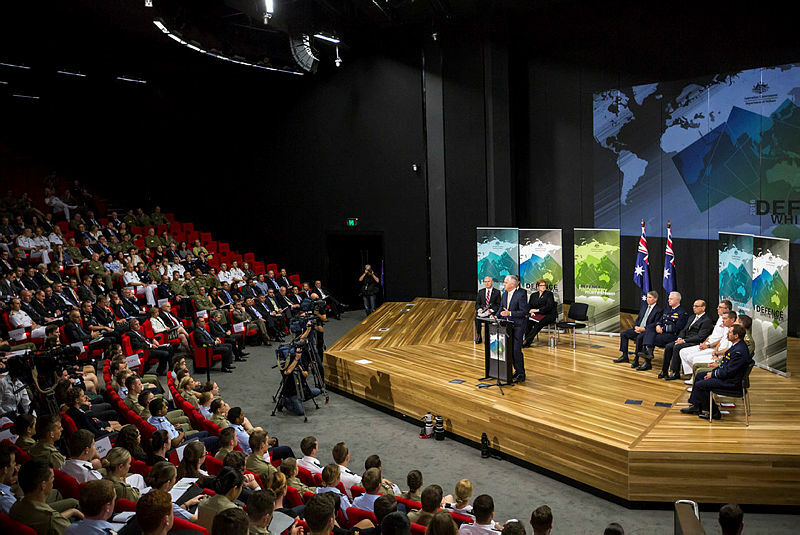 The unprecedented focus on Australia’s defence industry during the current federal election campaign has highlighted the role the industry can play in developing sovereign capability and industrial self-reliance in key areas of defence procurement. In equal measure defence industry is now being recognised as a valuable contributor to both jobs and capability. The Defence Industry Policy Statement which accompanied the Defence White Paper stated that, for the first time, the Government has formally recognised the vital role of Australian defence industry as a discrete, fundamental input to capability. The Defence organisation will now fully consider both industrial capabilities and the capacity of Australian businesses to deliver to Defence. This formal recognition has been welcomed across industry as has the acknowledgement that a formal framework is required to identify and manage those sovereign industrial capabilities to be maintained and supported by Defence. The new arrangements will be closely monitored by industry and it would appear that the first test for the new approach will be for the selection of a combat system integrator for the future submarine. Under the old regime support of the Collins-class submarine combat system was deemed to have been a priority industry capability. Whether an analogous arrangement will be secured for the integration and sustainment on the same AN/BYG-1 combat system on the RAN’s future submarine will depend very much on this important selection. Strong guidance for this decision was provided in the Future Submarine Industry Skills Plan produced by the Department of Defence in 2013. The report noted that, had the AWD task been undertaken by a newly formed team, ‘it would have required more time and budget because of low productivity and time spent by the team working out roles and dependencies.’ For the purposes of the future submarine the report made the strong conclusion that it takes time to grow individual skills and more time to grow proficient teams. It’s no coincidence that one team for the future submarine integration role offers not only the largest combat system workforce in Australia and the promise of 700 Australian jobs, but nominated key personnel with more than 150 combined years of in-country Australian submarine combat system integration experience. By any measure this represents the basis for a sovereign submarine combat system integration capability for Australia. After making such a strong statement about the importance of blue collar jobs to the city of Adelaide it would be incongruous to rely on a fly-in fly-out workforce to provide the sovereign, high end systems integration roles Australia requires. The forthcoming decision on the combat system integrator for the future submarine therefore offers a genuine opportunity for Defence to demonstrate the strength of its commitment to a truly sovereign Australian defence industry. Michael Ward is managing director of Raytheon Australia.